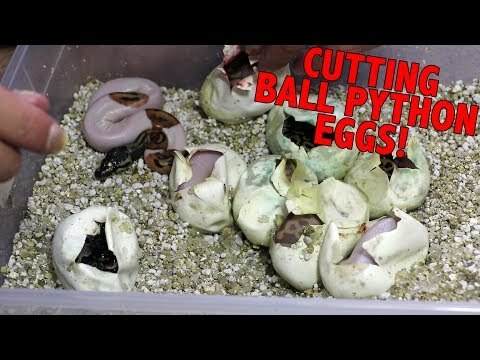 YouTube - Ball pythons are the most popular captive bred snakes in the world, but if you’re new to it, setting up a ball python clutch to get them ready for the incubator can be a bit hair raising. 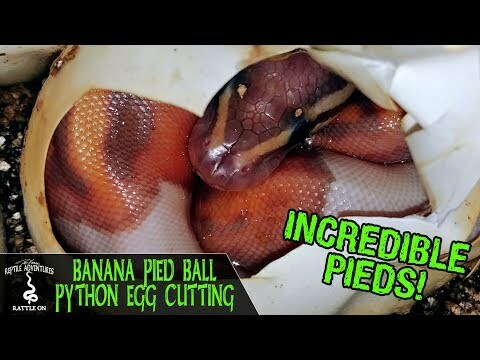 But it’s easier than you think! 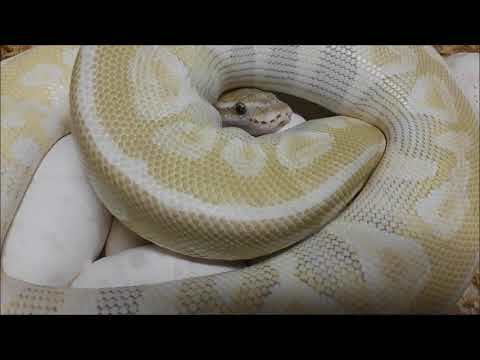 In this video, Dāv Kaufman shares tips and methods for preparing ball python eggs from the time the female lays to the time they hatch and beyond. 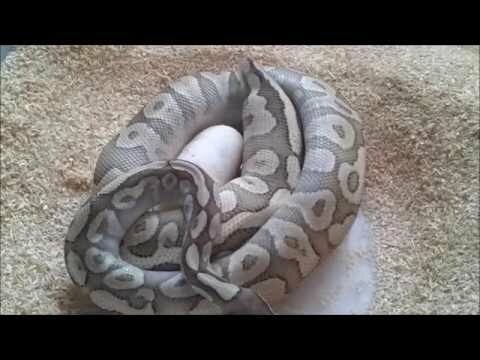 YouTube - Tactical Veterinarian shares this nice video of a ball python laying eggs at five times normal speed. 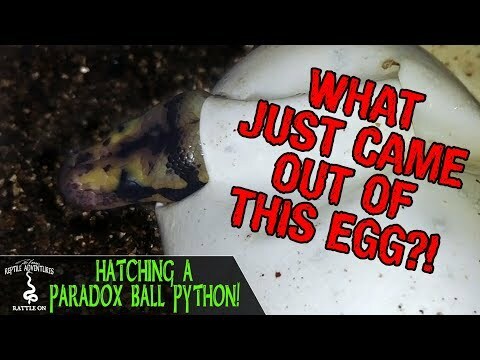 YouTube - Tactical Veterinarian filmed this quick video of a crystal ball python on a clutch of eggs.